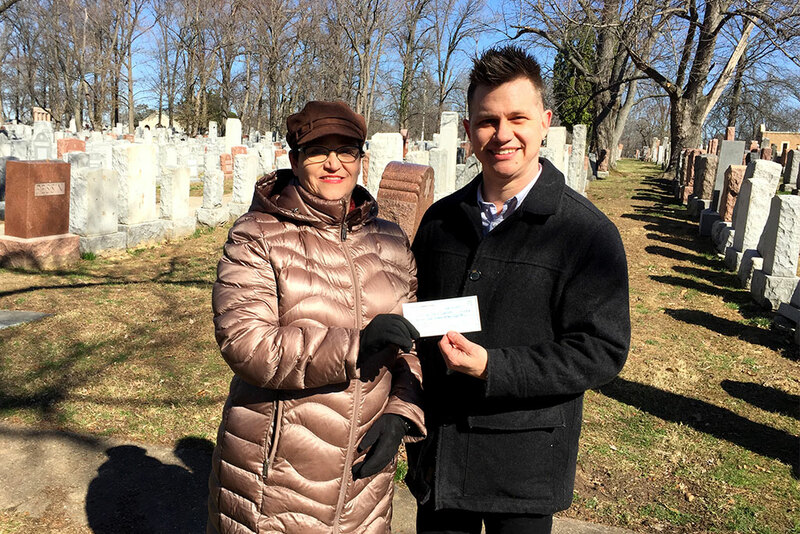 All Nations Church in University City, Mo., raises $3,348 to help with repairs and increased security at the St. Louis cemetery. 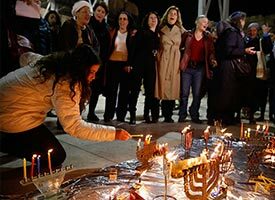 Will women be allowed to take part in the official candle-lighting ceremony at Jerusalem’s Western Wall when Hanukkah begins? 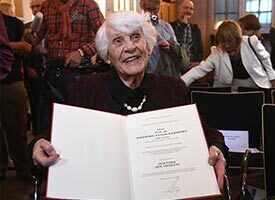 When Ingeborg Syllm-Rapoport first submitted her doctoral thesis on diphtheria in 1938, she was barred from completing her oral defense because she is Jewish. 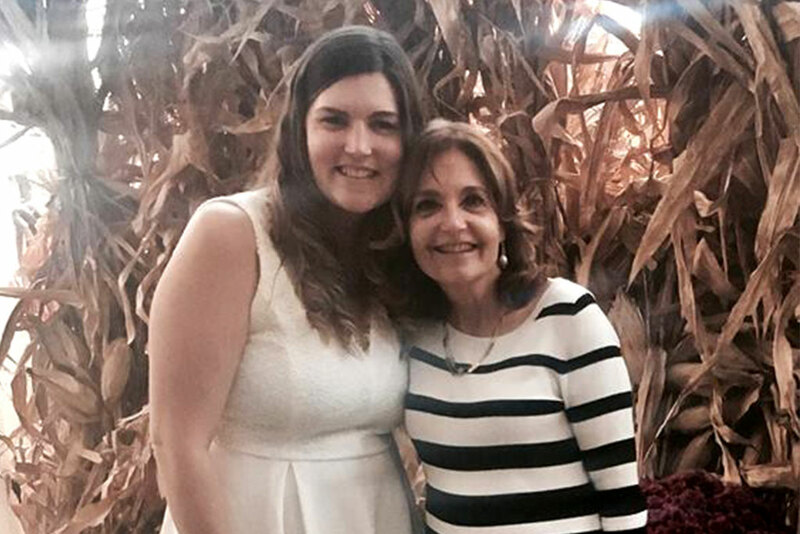 The State Department’s annual religious freedom report focuses heavily on discrimination, impunity and the displacement of religious minorities.